All-in dives and dueling power. Taste of Blood's in lane sustain is fantastic for taking aggressive trades when paired with your natural sustain. 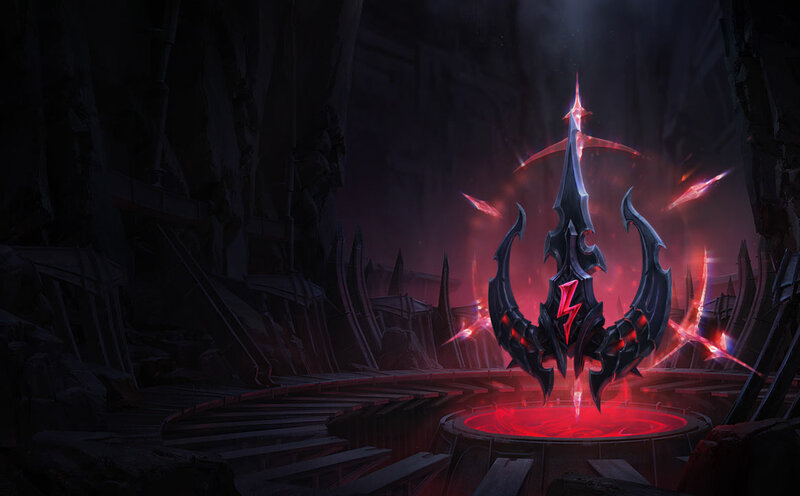 As Aatrox you are often pushed forward as you push your lane advantage. Taking ghost Poro allows you to use that pressure to further enable your offensive power. 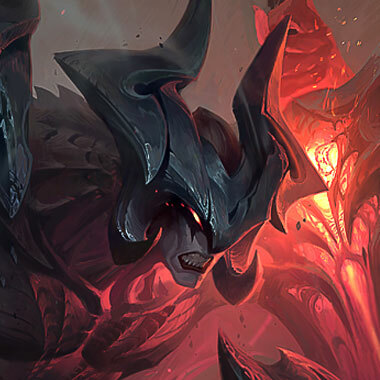 Ravenous Hunter pairs perfectly with Aatrox's natural sustain from [E] when paired with the constant damage output from [Q] allows you to dive and fight aggressively. Bone Plating empowers your early to mid-game all-ins allowing you to out-damage and out-trade your opponent. Overgrowth's mid-to-late game health scaling makes you an incredible duelist.